Wood Farm – Ugborough, Devon. 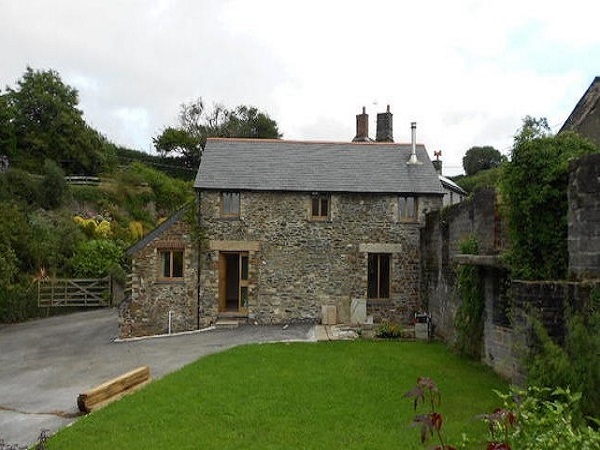 Wood Farm is situated in the ‘South Hams’, within the picturesque countryside of Devon. 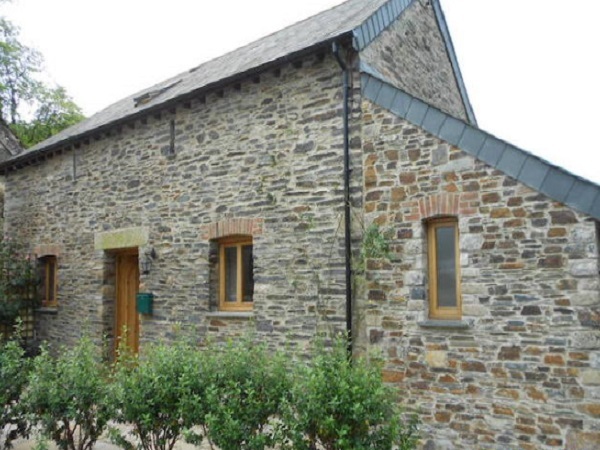 Here we carried out all the stonework repairs to a small barn conversion. We also built an extension on the end elevation which became the new kitchen area. This was built using natural rustic slate. Reclaimed bricks were used for the arched windows to match in with the existing arches in the barn. Lintels were replaced in granite over some of the openings and the whole barn was repointed using a traditional lime mortar.